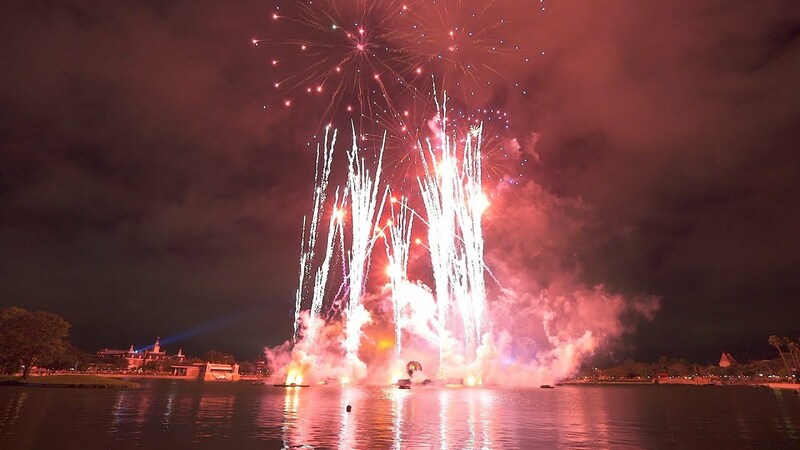 Dec 14, 2012 in "IllumiNations: Reflections of Earth"
Epcot's nighttime spectacular IllumiNations Reflections of Earth is about to start a round of testing for inclusion into FASTPASS+. 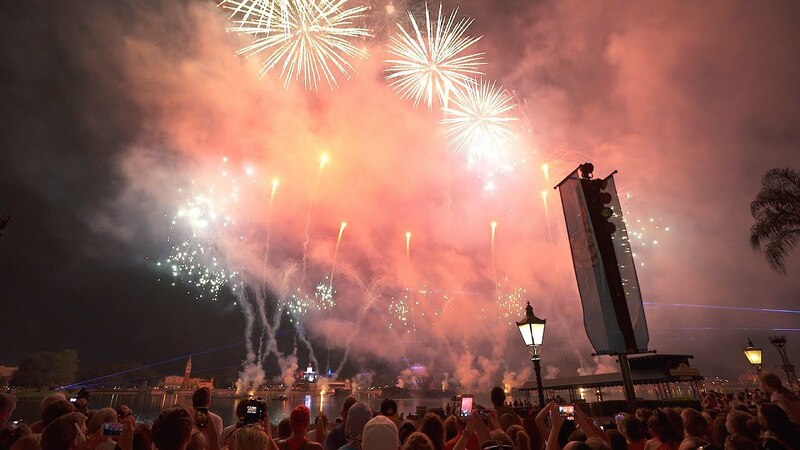 Two locations are going to be trialled, one near Germany and the other in World Showcase Plaza. 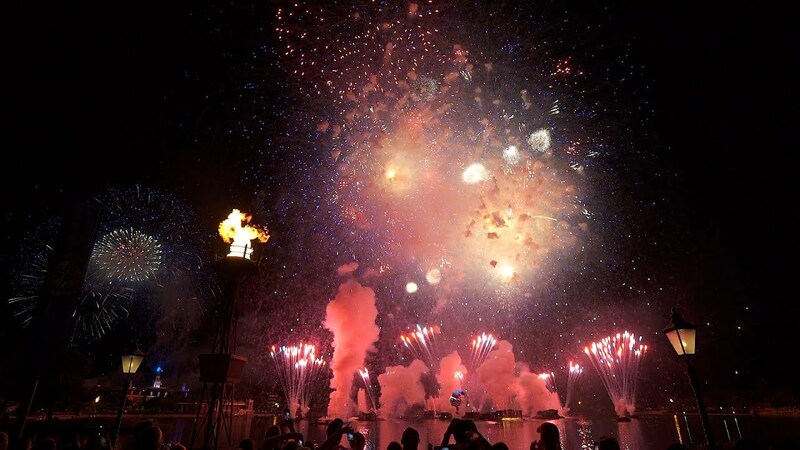 FASTPASS+ will ultimately allow guests to not only choose attraction FASTPASS times, but will also provide preferred viewing locations for shows, parades, and fireworks.